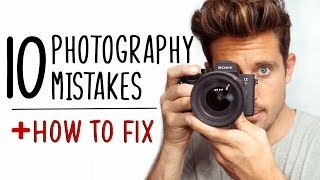 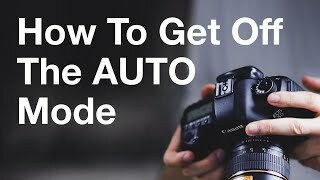 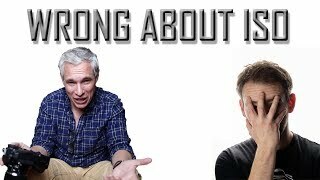 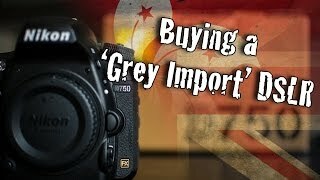 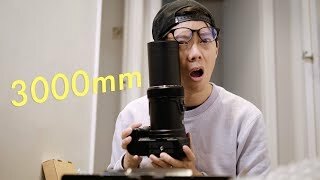 Tony Northrup is WRONG about ISO! 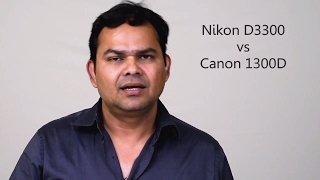 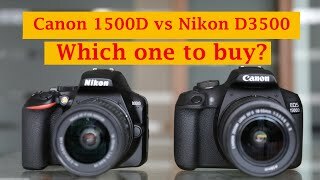 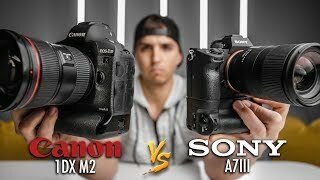 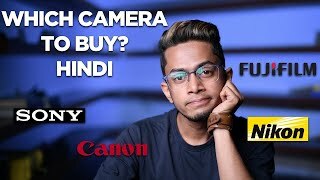 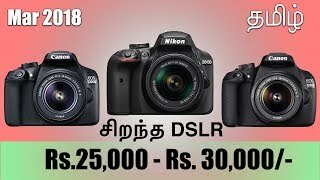 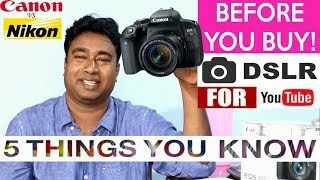 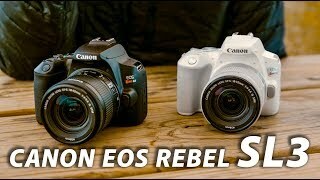 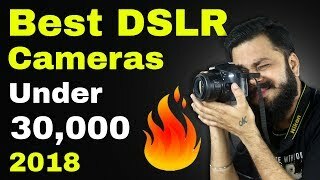 Canon 1500D Vs Nikon D3500: Which one to buy? 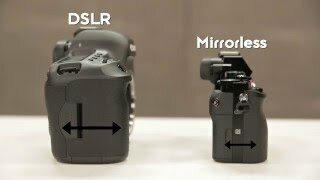 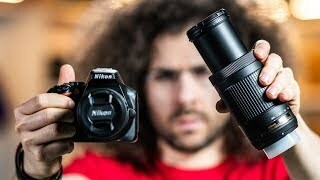 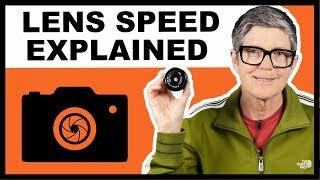 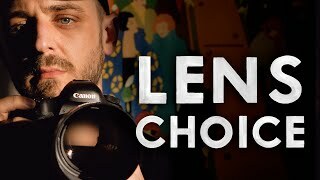 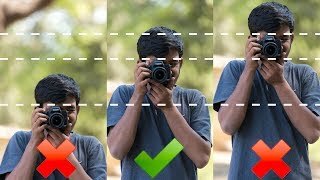 Lens Speed explained - What is a fast lens?